Longtime studies of drums and percussion at University and private teachers. Since 1987 with Joe Koinzer (drums and percussion). Since 1994 with Hermann Mutschler and Klaus Kugel (drums). From 1994-1998 Studies at the “Pädagogische Hochschule” in Karlsruhe in Major Music and English. From 1998-2002 Jazz studies at the “Staatliche Hochschule für Musik Mannheim“. 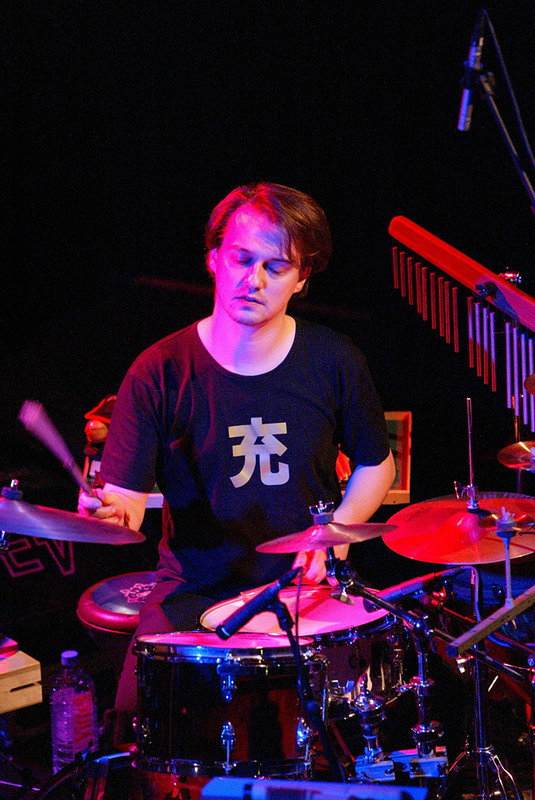 Diplom 2002 in percussion (José J. Cortijo) and drums (Michael Küttner, former Keith Copeland). 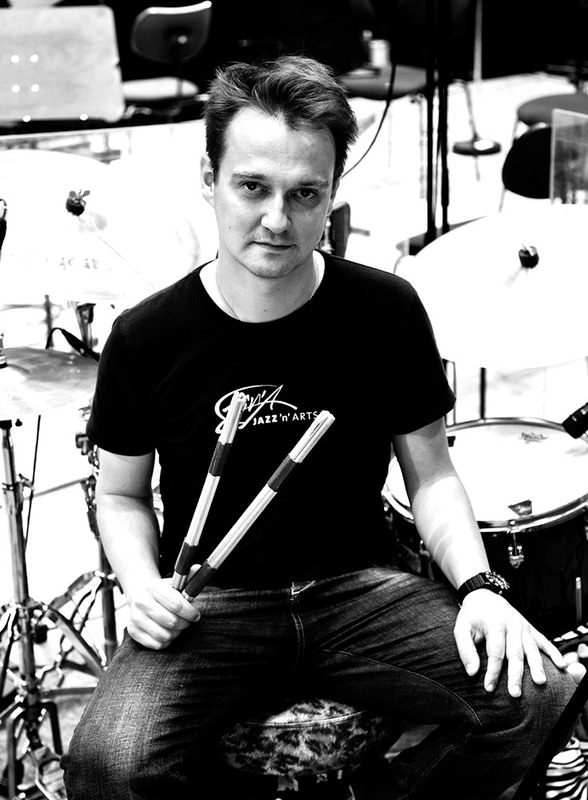 Also Masterclasses and workshops with John Riley (drums), Portinho (drums/percussion) and more. 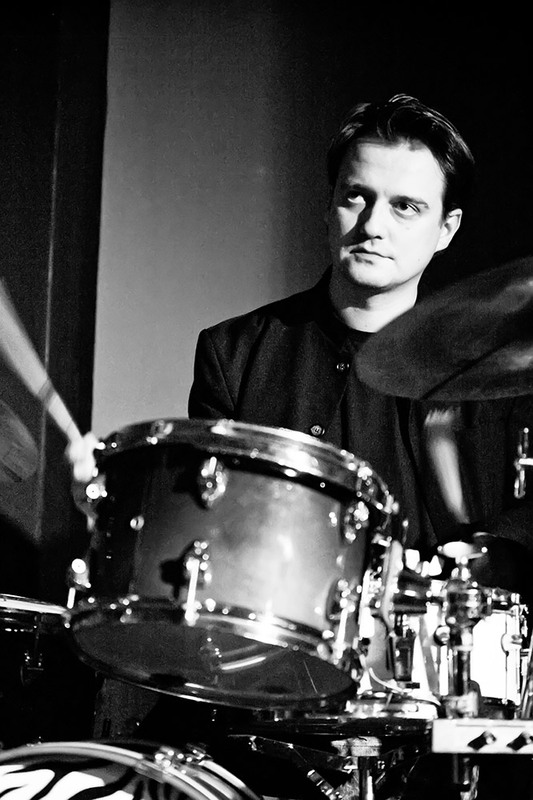 Former member of the “Jazz Orchestra of the Federal Republic of Germany” conducted by Peter Herbolzheimer. Toured: Italy, France, Poland, Switzerland, Argentina, Uruguay, Korea, Netherlands, USA, Turkey, Spain, Austria, Hungary, Norway, Czech Republic, India, Sri Lanka, Belgium, Luxembourg, Estonia, Russia, Greece, Sweden, Denmark, Romania, Moldavia, Haiti, etc. Worked with: Jo Koinzer, John Marks, Friedemann, Torbjorn Sunde, Peter Lehel, Rüdiger Oppermann, Herbert Joos, Jerry Bergonzi, Philippe Geiss, Thomas Siffling, Peter Schindler, Birelli Lagrene etc. Also Studio work for CDs, TV productions, theater and film music, etc. (see media) and teacher for drum students (private lessons, clinics, workshops, etc. Since 2004 I’m also the drummer for the group named „Saltacello“. With this group we recorded two albums for SONY Music Korea and we work with the National Dance Theatre of Korea. 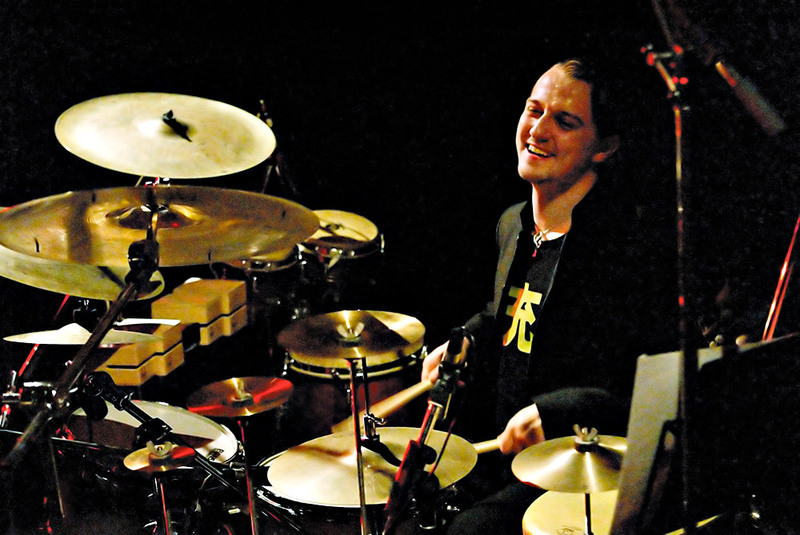 2001 I started to teach drums and percussion at the “Musikakademie und Musikschule” in Germersheim. 2003 I released a book about drumset playing called „Floating Feet“. You will find all the information and a video about the method on my page. (see floating feet). Since 2012 I’m the drummer and percussionist of the “Anne Wylie Band“, which is touring constantly Germany, Switzerland, Austria, Italy etc. The latest release “Songs From The seas” is a wonderful piece of music. Since 2017 I’m also teaching at the “Städtische Schule für Musik und Darstellende Kunst” in Bühl, a music school inclding a fine drum department.